Our goal at the Thompson Suburban Dental denture department is to customize every case to achieve a comfortable, functional, life-like smile that embodies your patient’s characteristics. We use Lucitone 199®, which is the premium denture acrylic in the industry. With its unsurpassed strength and customized shading, Lucitone 199 is simply the best. We offer several levels of teeth, from the most affordable teeth to premium options. Call our lab for more information on customizing your dentures to meet your patient’s needs. 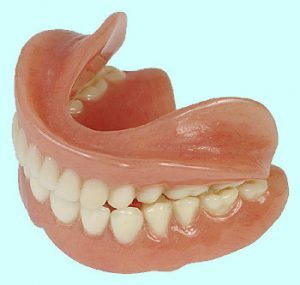 Contact our denture department to discuss how we can help you select and fabricate the perfect dentures for your patient.